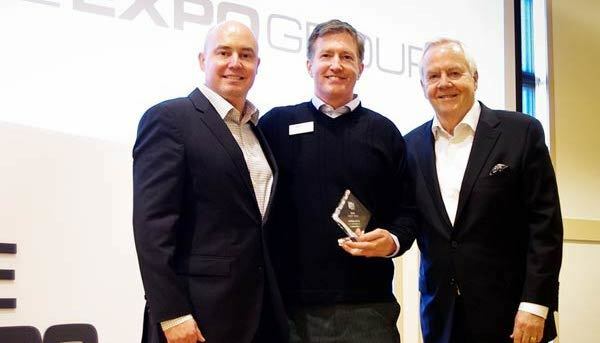 Founded on a business method that makes life easier for exhibitors, organizers and planners, The Expo Group is committed to extreme personal service. Our teams are empowered to develop customized solutions to specifically address your challenges. Our vision is to be the undisputed service leader creating trusted partnerships fueled by personal, emotional connections. Honor God in all we do.​ Care for work family like our own family.​ Appreciate others’ talents and perspectives. Below are some of the non-profits and charitable organizations with whom we partner. Ray is a driven entrepreneur with almost 40 years in positions related to trade shows and exhibits, including Greyhound Exposition Services Co. and then United Exposition Service Co. Ray’s experience and unique vision of customer service led to the development of the Single Source Solution® for exhibitors and show managers. He introduced the term general service contracting to the trade show industry and created The Expo Group with its patented customer service model. 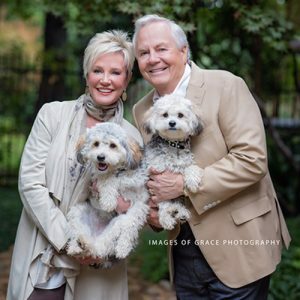 Ray is an organizer and director of The Independent Bank of Texas and is very active in industry and community charities alongside his wife, Linda. Ray holds a bachelor of science degree from Northern Illinois University. Ray’s first book Lessons of an Entrepreneur was recently released. It is available here.